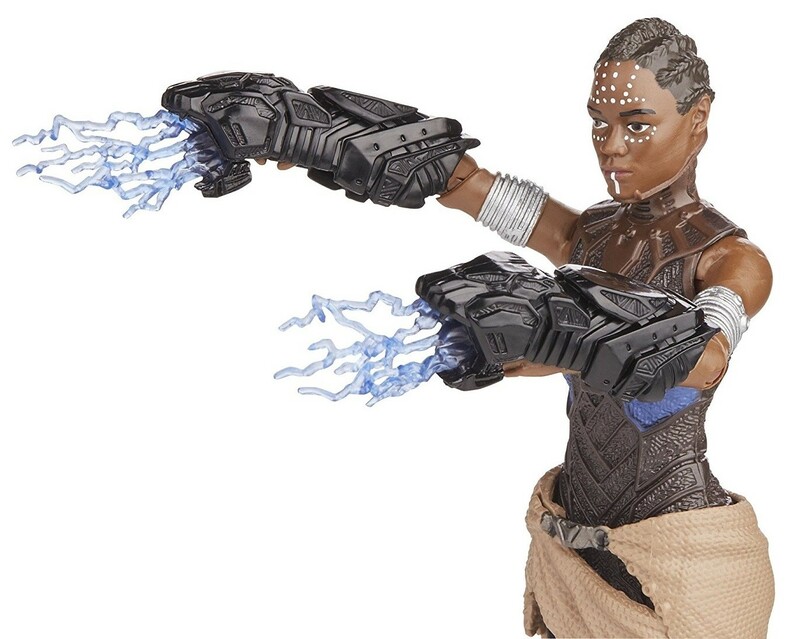 The sister of T'Challa, Shuri designs and wears Vibranium-powered combat gear — and without her, her superhero brother wouldn't have half of his cool tech! 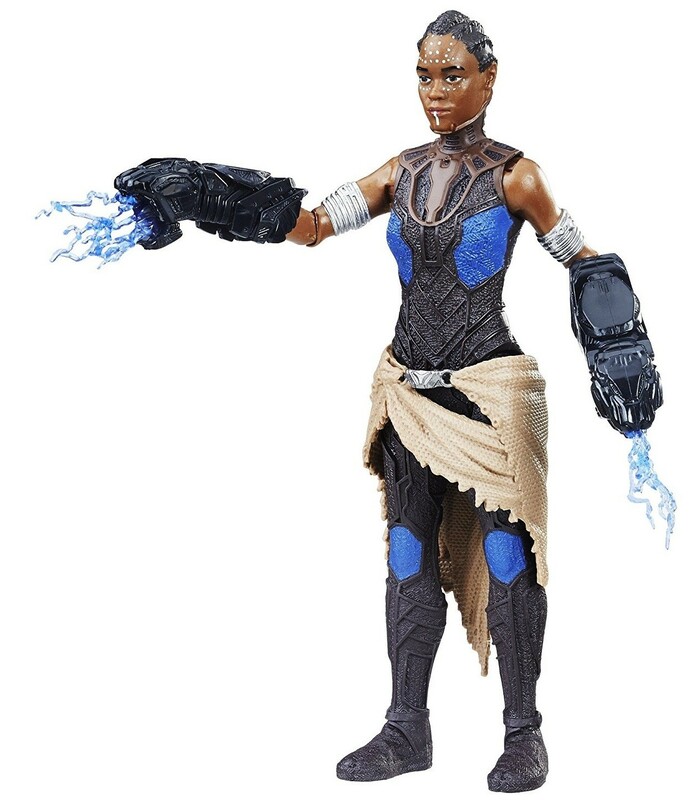 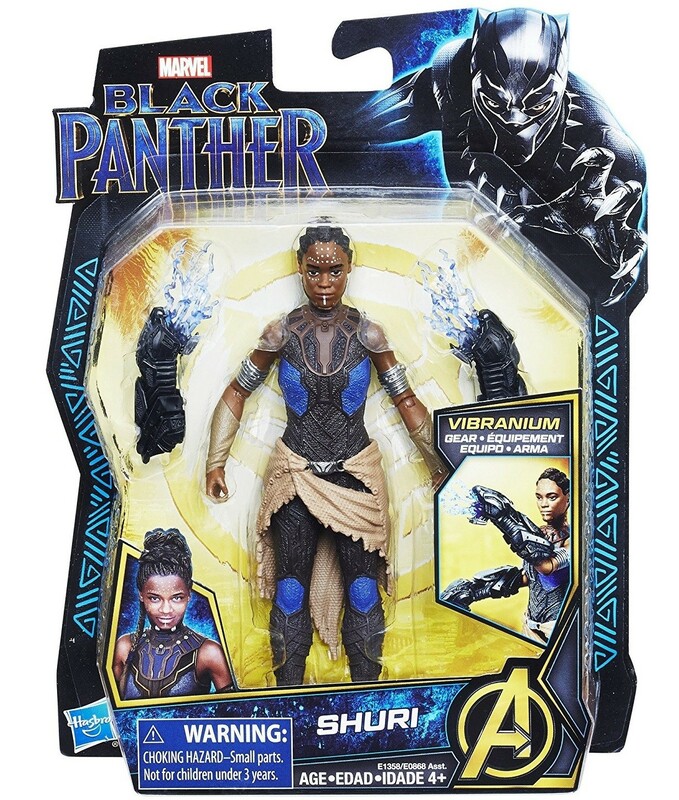 Imagine defending Wakanda with this 6-inch scale Shuri figure. 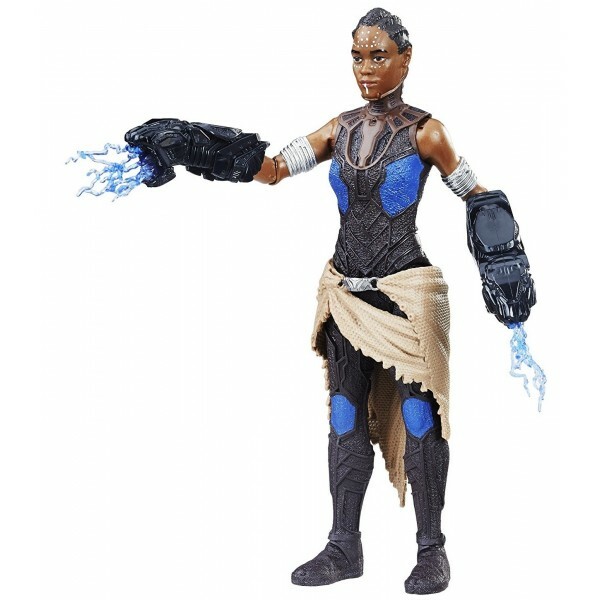 This figure features movie-inspired design and seven points of articulation, as well as two character-inspired accessories.